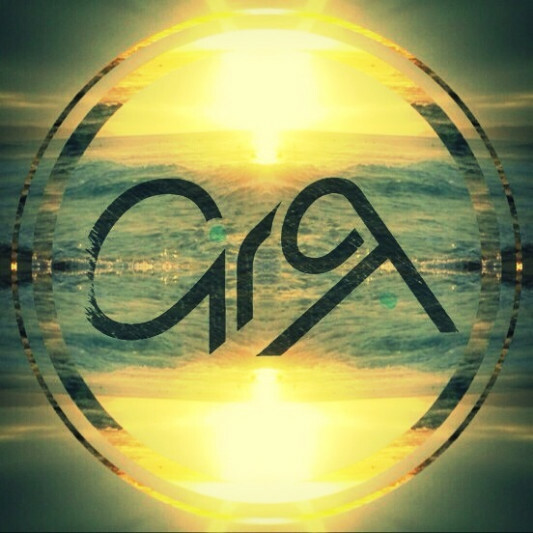 Circa Everyone, Im a San Diego Based sound engineer, where i am currently located at California Institute of the Arts studying Music Technology. My main two skills, aside from being a recognized music producer 'Circa' , are music production and mastering. All audio production and mastering done by Circa, are at current industry standards (quality & loudness) and use some of the best digital and analog technology equipment known to the industry. Note that final product can be detailed and perfected as many times as needed until it meets customer needs. - Mastering for musicians and composers searching to add the final touch to their perfect project. * Availability to chat with me via txt or call about any questions or comments. * And an exported WAV sent directly to you via Google Drive or any other platform of your choice.